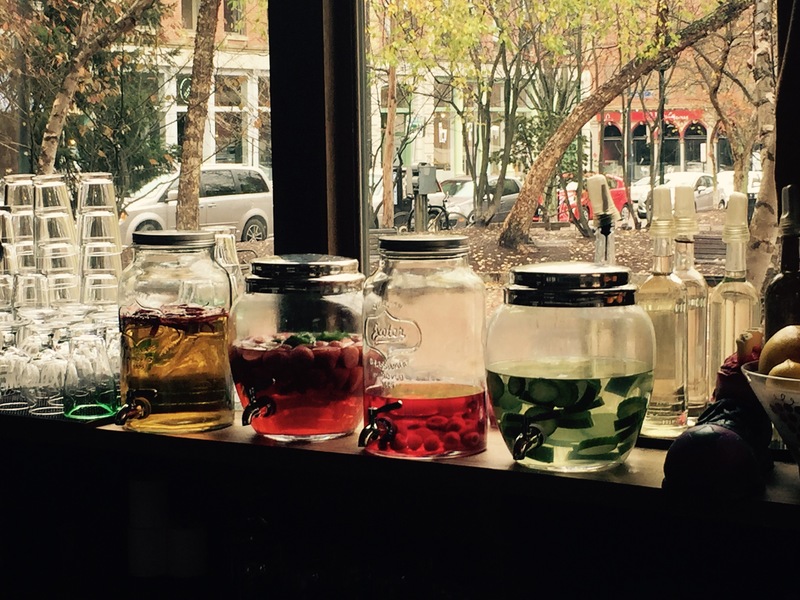 Ask ten people in Portland where the best place to go for brunch is, and you’ll get ten different answers. 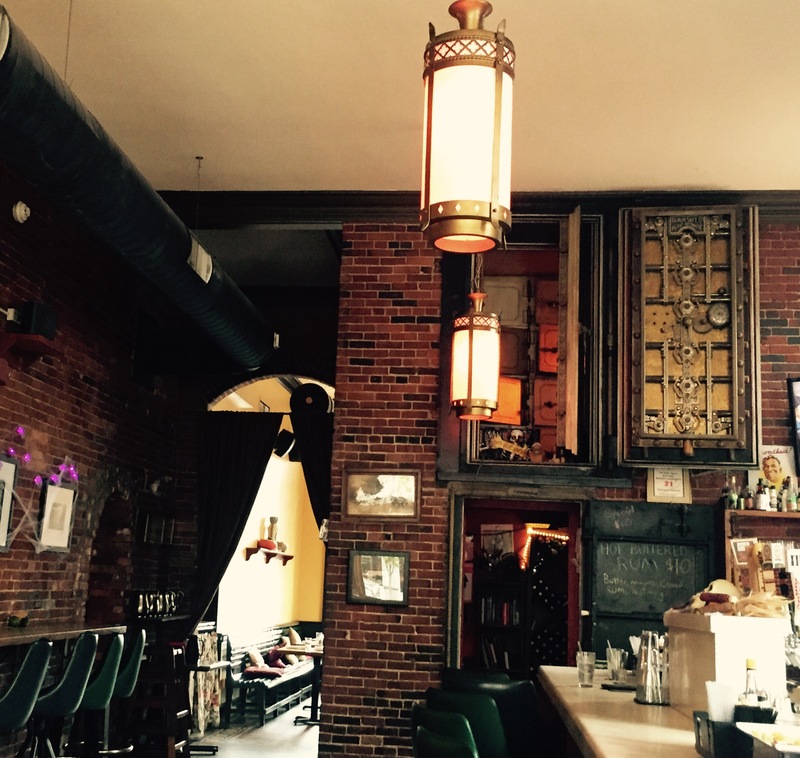 Portland does have a lot of great food, and brunch is no exception. 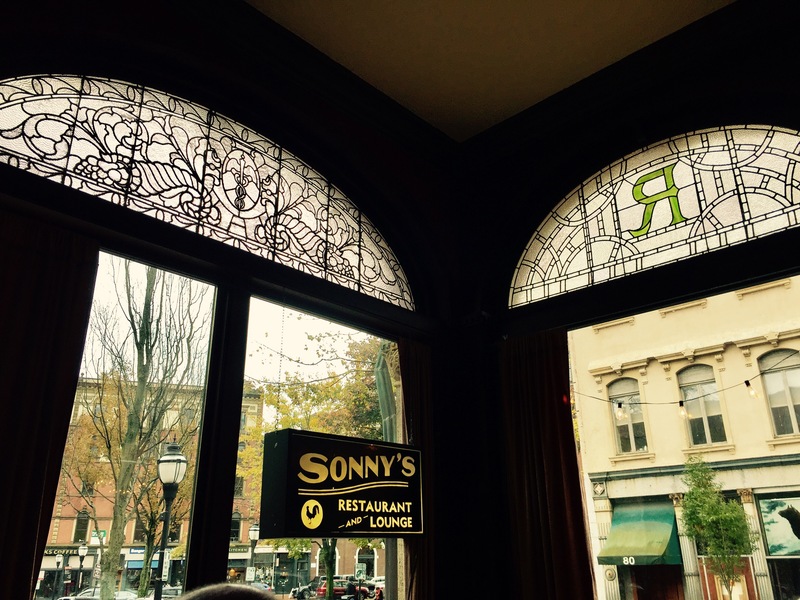 We like several places, but one spot we’re especially partial to is Sonny’s, located in a funky converted old bank on Exchange Street. 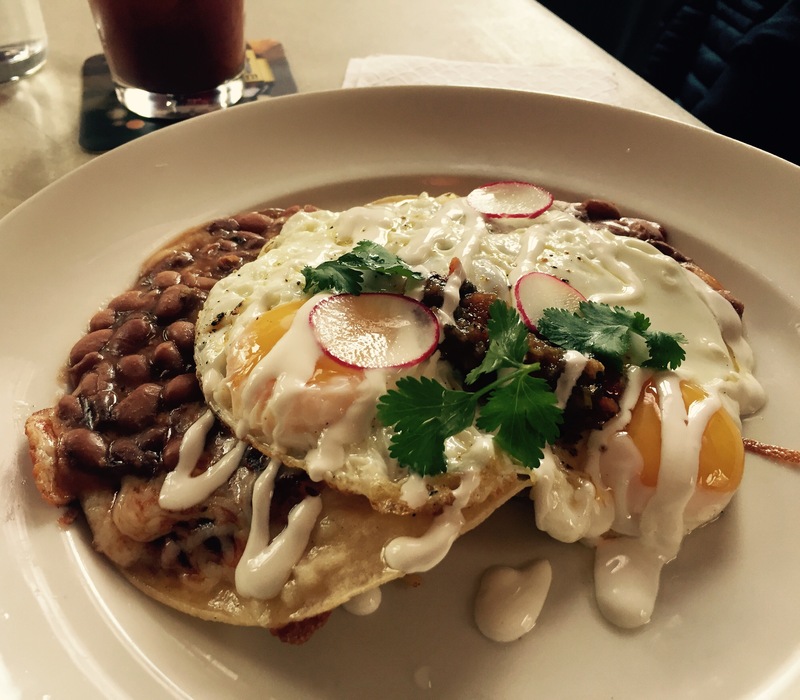 The flavors lean toward Mexican food, but nothing here is typical. We have not had a bad meal here. 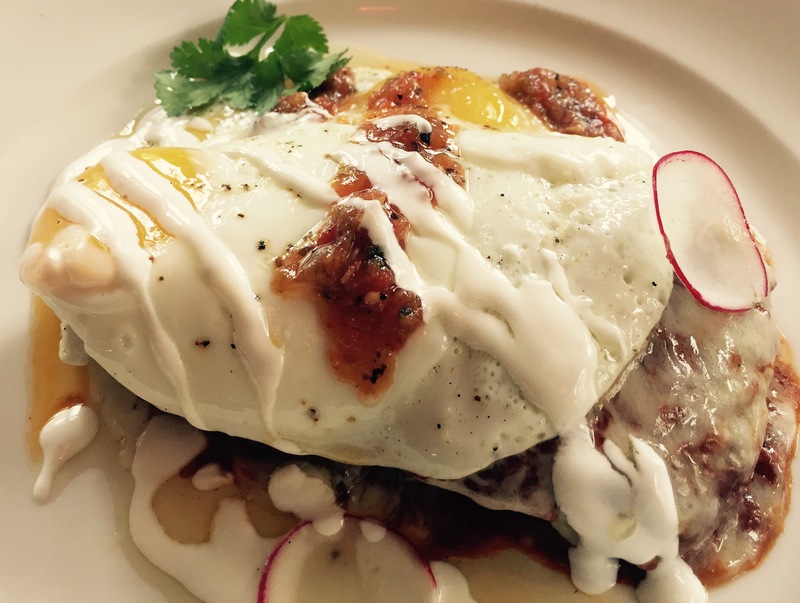 The huevos rancheros are the best around, and the chile relleno, stuffed with pork belly and topped with a fried egg, is outstanding.